The application of nano-explosives is wide in the field of boosters, propellants and explosive logic networks. RDX, a highly energetic compound used in gun and rocket propellants, is one of the most predominant explosives for the integrated properties. 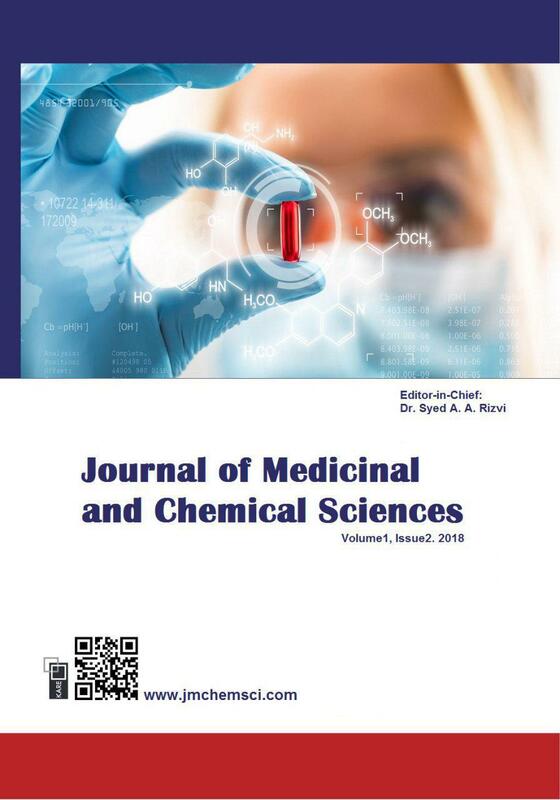 The applications of supercritical fluids as solvents for extracting or separating chemicals are increasing as seen in literature. Application of this technique to make RDX/AP nano-composites is the subject of this work. 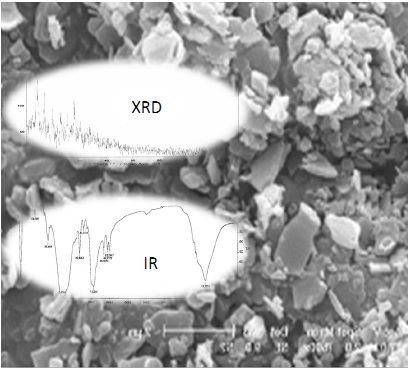 Structural and thermal analysis of the product was performed by SEM and XRD.